BIG CELEBRITY "Birthdays" Today ! ! ! SINGER, Actress and Producer "BRANDY" Turns "40" ! ! ! ! ACTRESS, Producer and TOP Businesswoman "JENNIFER ANNISTON" is "50" ! ! ! ! 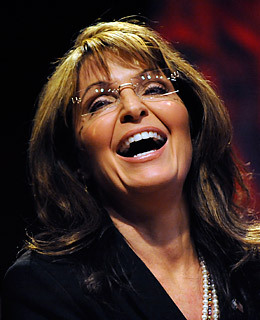 Former GOVERNOR of ALASKA, Vice Presidential Candidate and Conservative Firebrand "SARAH PALIN" is "55" ! ! ! ! AWARD-WINNING Hit Singer/Songwriter "SHERYL CROWE" Turns "61" ! ! ! ! 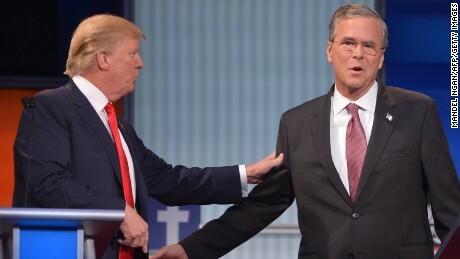 Former FLORIDA Governor and 2016 Runner-Up "JEB BUSH" Turns "66" ! ! ! !